To view a webinar smoothly and without interruption you’ll need a good internet connection. If your internet connection isn’t fast enough you’ll see buffering or pauses in your viewing experience. Generally, this could be because you’re either sharing bandwidth with other devices or you are connecting to your internet router via Wi-Fi and the signal quality is poor. If other devices are sharing the same internet connection, try disconnecting them, or just turn them off to see if that makes a difference. 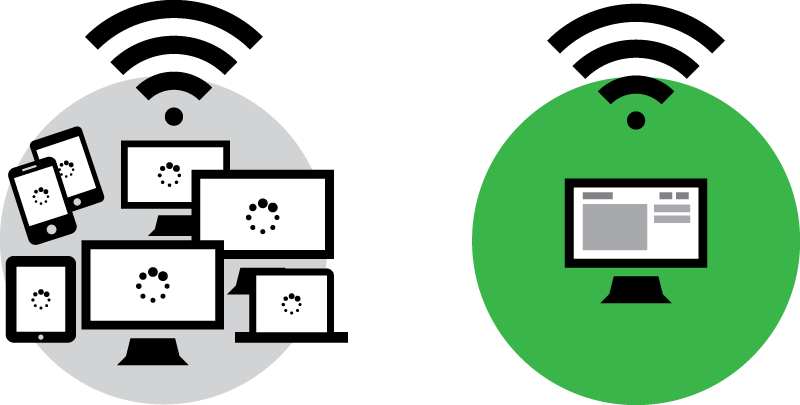 Many devices or users on the same network all viewing the same content could use up your available bandwidth. If you’re connecting via Wi-Fi, move closer to the router or even try a wired connection to help rule out interference from another Wi-Fi network. Try an alternative browser. Different browsers perform differently. Remember to close any unused pages or windows. If you have lots of tabs open in your browser, close them down as they could be affecting the device’s performance.